"Terre Steinbeck is the smart one! She listed our home in WLA for an amount that I felt was a little high. She sounded quite knowledgeable in how she presented it, so we trusted her! a week went by and we had two offers for $50,000 less than the asking price...Every one we spoke to in the real-estate business told us to take the Money and run. We wanted to take the best of the Two offers an Terre said no! Absolutely not!!! She wouldn't even let us reduce our asking price! She asked us to trust her with this decision and we did! About a week later we got two all cash offers at full asking price...We took the best one and closed in three weeks! Terre Steinbeck is the smart one!!!" "Terre Steinbeck is amazing! Not only did she get us our full listing price, but she was very professional, respectful, caring, knowledgeable, kind, enthusiastic and always available to us. 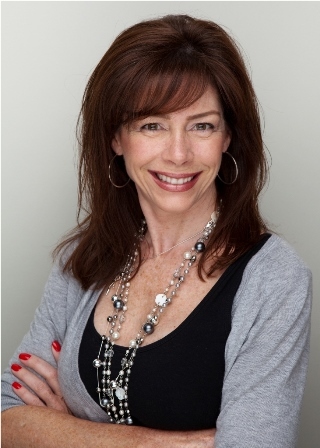 If you want a great broker who goes the extra mile and then some, contact Terre! 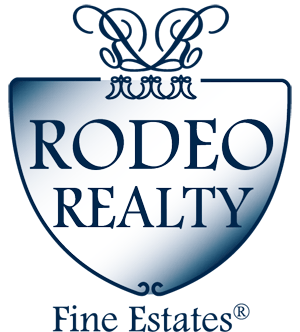 "I have been using Terre Steinbeck who,is an Agent at Rodeo Reality for all of my clients . She is the most experienced and reliable broker that I have ever worked with . My clients are all happy with the results and have thanked me for referring Terre. She is experienced , reliable and extremely professional . She is a 24/7 real estate agent and is intelligent in her approach information." "Terre helped us find a new home and then sold our house in a day. She was terrific to work with showing us properties that fit our needs and never pushed us to bid on anything we were not sure about. She is respectful of time, budget and personal tastes. I know it is stressful in todays market to buy or sell, but Terre made it easy for us and helped us through the tedious process." "The best Realtor this side of Robertson without question!"